Bowery Presents started expanding to Boston, MA in 2010, and opened The Sinclair there in 2013, in addition to booking shows at Royale and Allston’s Great Scott. 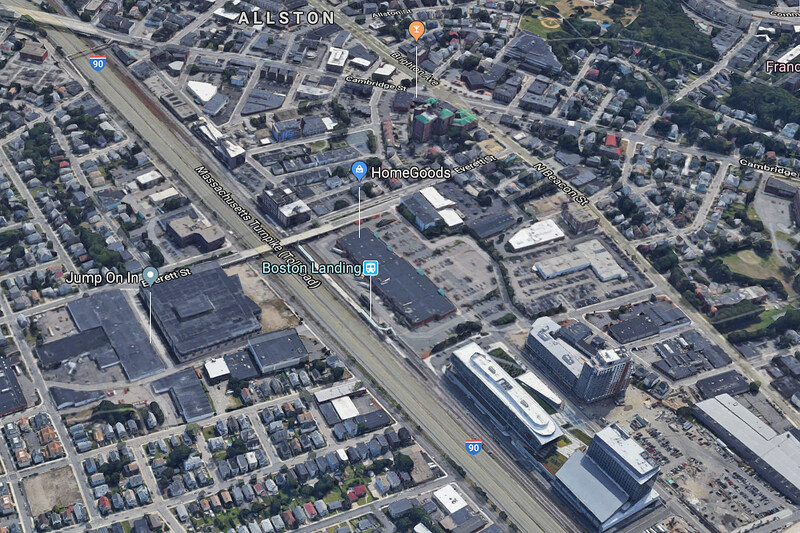 Now they’ve announced plans for a new venue in Allston-Brighton at Boston Landing, Vanyaland reports, a site along the Massachusetts turnpike that currently houses practice facilities for the Boston Bruins and Celtics, as well as the headquarters for New Balance. Construction on the new venue is set to begin in April, with an opening currently scheduled for fall of 2021. The new venue will have a capacity of 3,500, considerably more than Bowery’s other rooms in the region, which hold 1,200 (Royale), 525 (The Sinclair), and 220 people (Great Scott) each. Its capacity will also be around 1000 more than that of Crossroads Presents’ House of Blues on Lansdowne Street.